Gardens have been touted for their therapeutic benefits for centuries. Horticulture therapy grew exponentially after World War II as a result of the many veterans who were hospitalized after the war. In the recent past, the benefits of spending time surrounded by beautiful plants in a peaceful garden setting have become even more clear. These days, horticulture therapy is a commonly used treatment that is designed to promote wellness in both body and mind. Healing gardens, which include therapeutic gardens and restorative gardens, are created with the goal of promoting the well-being of anyone who enters them. The design of these gardens can vary depending on the purpose for which they are created. The term healing garden is used to describe any garden that is designed to improve the health and well-being of the people who spend time visiting it. You can often find these gardens outside of hospitals or in other areas where health care services are offered. Therapeutic gardens, which are often incorporated into bigger healing gardens, are designed to complement traditional treatment options such as physical therapy or occupational therapy. Restorative Gardens, on the other hand, are designed to help people reconnect with their inner selves through observing the beauty around them or meditating in a quiet space. You can find these gardens in both private and public settings. The ultimate goal of a restorative garden is to reduce stress and to promote better mental health and physical well-being. 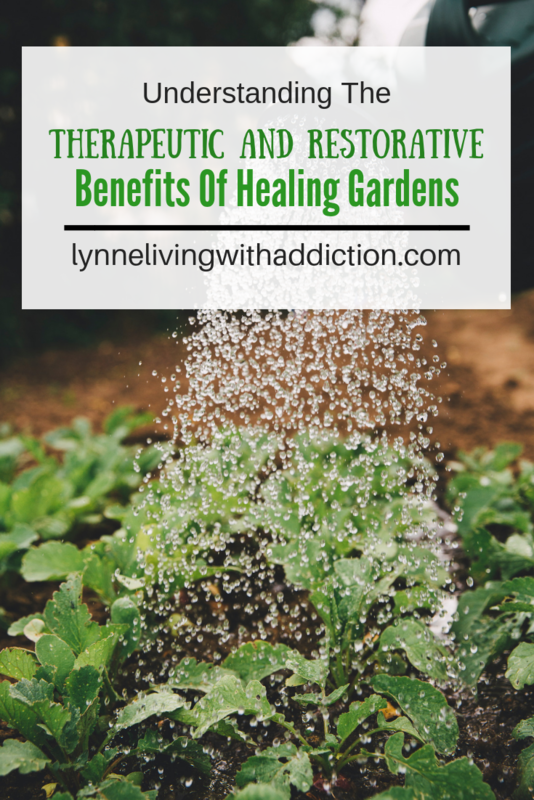 Healing gardens provide countless benefits. Not only can they lower anxiety levels but they can also reduce blood pressure, minimize pain, and can even help counteract depression. People who visit these gardens may be able to get by with lower doses of medication. They may also feel more satisfied with their treatment and may be able to leave the hospital or healthcare facility sooner. 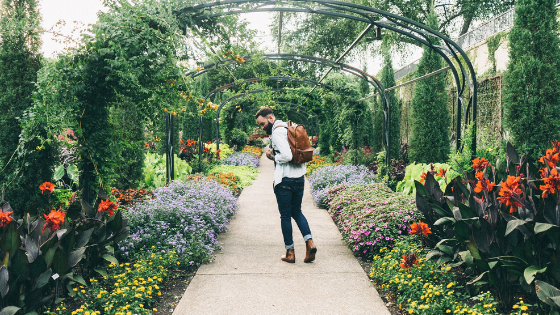 In a work environment, healing gardens can also lower turnover rates while at the same time helping employees feel more satisfied with their jobs. The healing powers of nature have been backed up by recent research. For instance, a study conducted by Texas A and M’s Dr. Roger Ulrich discovered that patients recovered more quickly when they had windows that looked out onto trees or nearby gardens when compared to patients whose windows only offered a view of a brick wall. What Makes Healing Gardens Different Than Standard Gardens? The goal of a healing garden is to create a plant-filled area that has therapeutic and restorative properties. They are designed to support both physical and mental health and well-being. Patients with mobility issues often are led by physical therapists through the garden. People who have suffered from strokes, on the other hand, may be asked to pay attention to the plants on either side of their body, identifying the ones that they can see. Activities like watching birds or listening to music in the garden can promote better social interaction. These gardens can also be used by speech therapists to improve cognitive function or to further communication skills. Children who are hospitalized can greatly benefit from playing in these gardens. Ultimately, they are designed to help patients gain strength and mobility, increase their endurance, and improve their cognitive functions. Plants that are naturally resistant to pests and disease, eliminating the need for chemicals in the garden. Plenty of shaded areas where patients can rest. Water can also help and be therapeutic – look at these water fountain ideas. An inclusive design that accommodates people with a range of abilities. 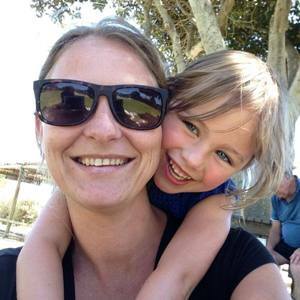 This entry was posted in Mental Health and tagged gardens, healing garden, outdoors.